Today was Day #7 of Chocolate and Almond Theme Week. 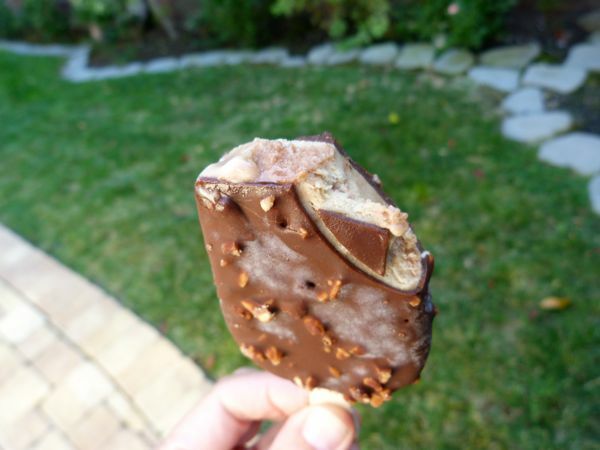 Frozen desserts, popsicles and ice cream were perfectly designed for hot summer days. 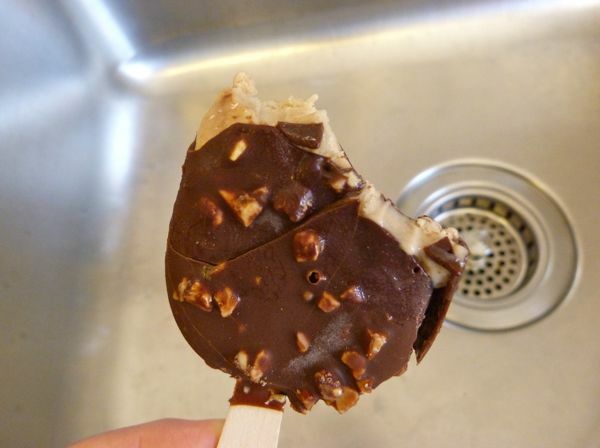 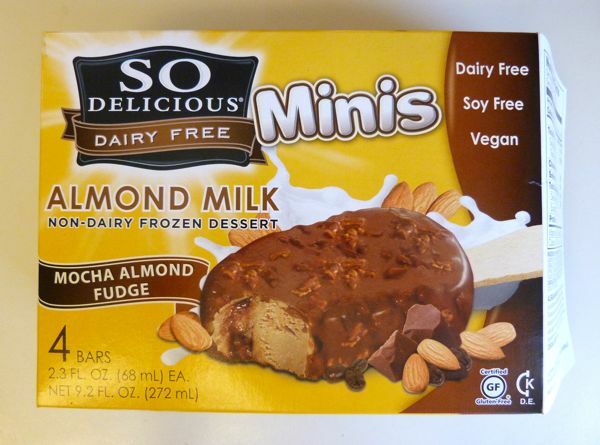 I enjoyed every bite of today's (two) frozen, "So Delicious" Mocha Almond Fudge Minis (bars) from Turtle Mountain, LLC (Eugene, OR).